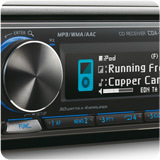 By replacing the factory stereo (if possible) you will get an instant improvement in sound quality in any vehicle. This is generally the “Number One Reason” why you should buy an aftermarket stereo for your car as “YOU WANT A BETTER SOUND”. 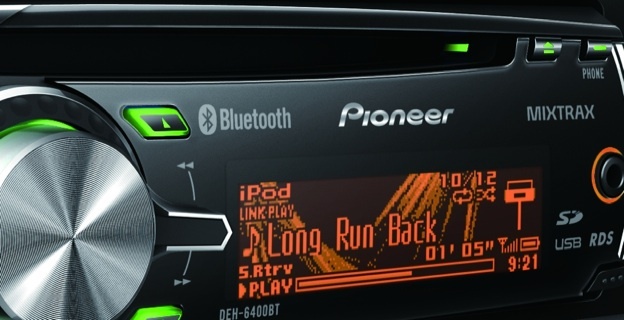 Another reason may be that the standard stereo doesn’t have an input for other devices, such as iPods and USB flash drives. You don’t have to spend a fortune on a new stereo to get a better sound over the factory stereo. An entry level stereo would consist of a radio tuner, cd player and possibly an auxillary socket to plug in an Mp3 player or ipod. Combining the best of several products, these type of stereos offer an all-in-one solution of hands free and sound quality. The feature list can vary, from USB to SD Card and from iPod control to auxillary socket. 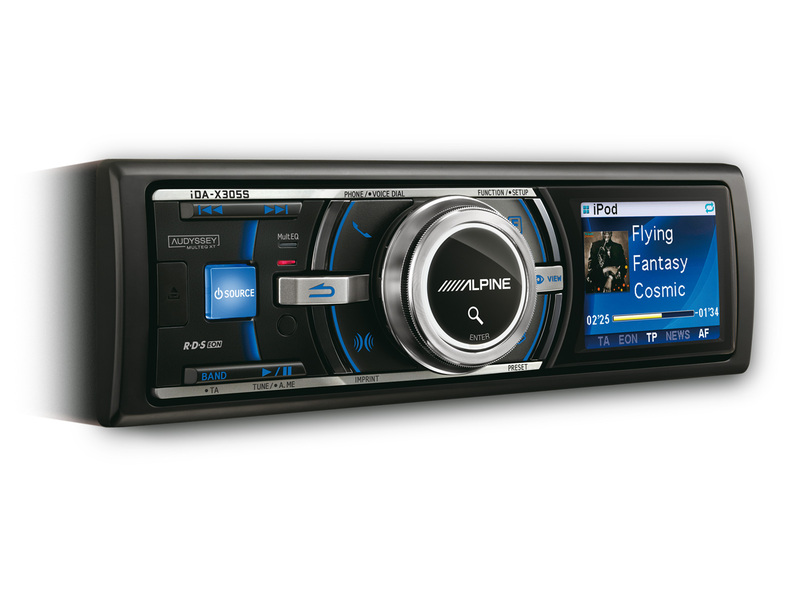 CLICK HERE TO VIEW OUR RANGE OF STEREO’S! 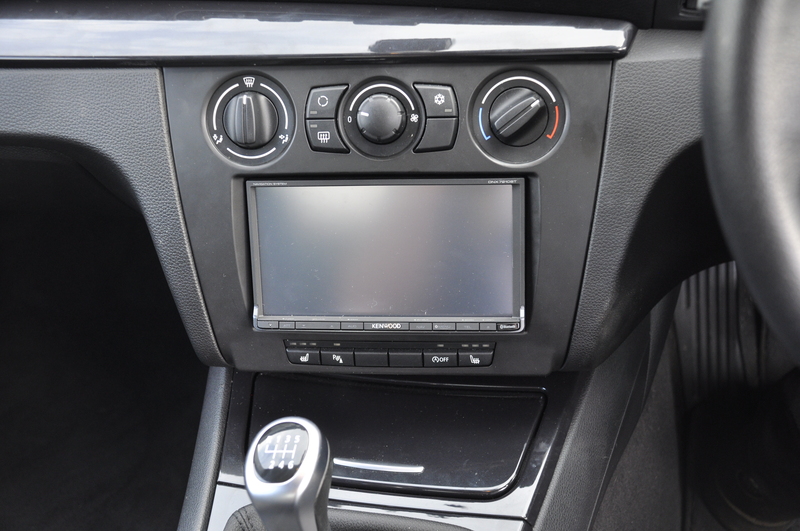 Click here to view images of vehicles we have upgraded the stereo in.